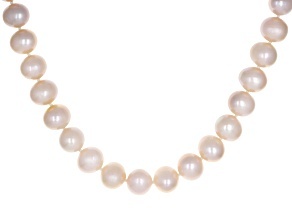 A strand of pearls goes with everything. 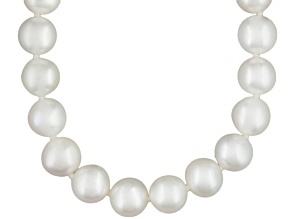 Classically beautiful and wholly unforgettable, pearl strands have been worn by royalty, movie stars and fashion icons for centuries. 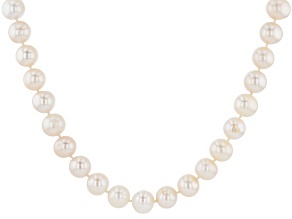 From wedding day style to job interviews and casual get-togethers, you’ll look fantastic and feel beautiful dressed in pearls. 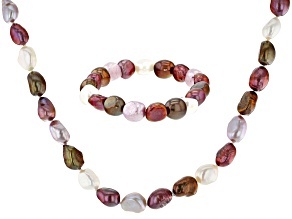 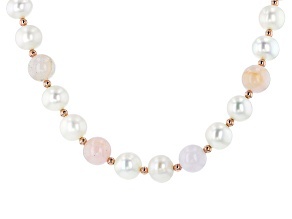 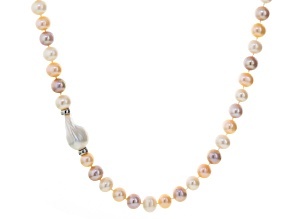 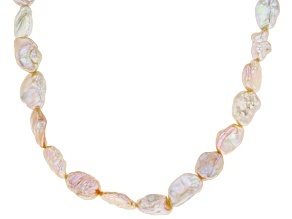 Shop a fashionable selection of pearl strand necklaces and bracelets from JTV. 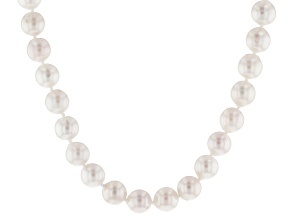 Pearl strands look just as lovely dressed up or dressed down. 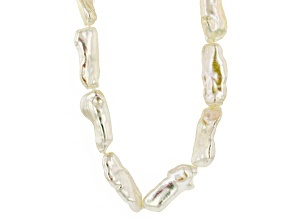 Create a fun and flirty look when you wear pearl strands with a pair of jeans. 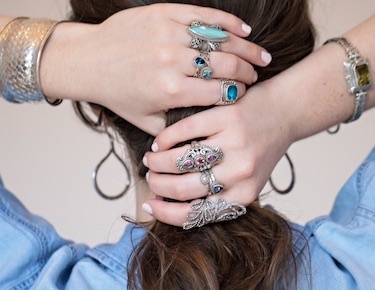 When worn to work, this jewelry conveys sophistication and confidence. 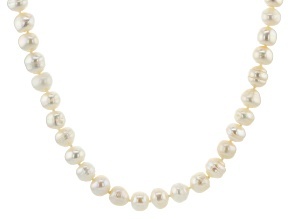 For a formal occasion, a single pearl strand necklace and a pearl bracelet add romantic touches to your evening dress. 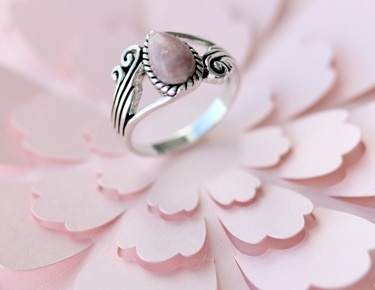 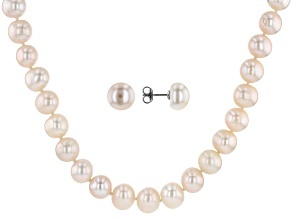 Keep other jewelry pieces simple when accessorizing pearls. 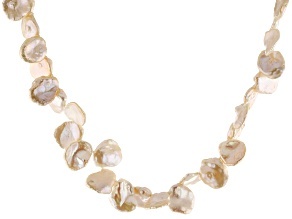 A shiny gold bracelet is a perfect complement to a pearl strand necklace. 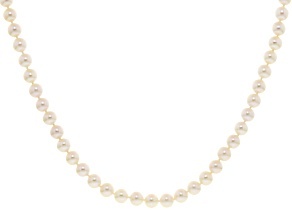 For another smart combination, choose a pair of teardrop earrings. 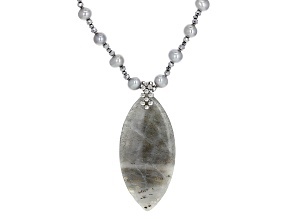 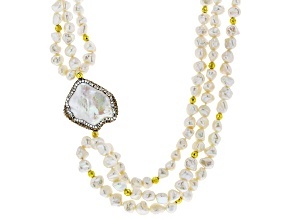 If you want a look that is the epitome of elegance, pair pearl strands with white diamond jewelry. 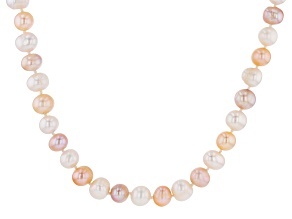 Pearl strands come in a variety of gorgeous hues. 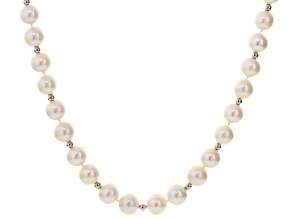 You can always keep it classic, channeling the likes of Grace Kelly and Audrey Hepburn, with a strand of white pearls. 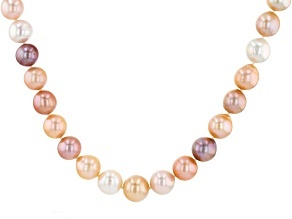 For more modern style, wear bright pearl shades like blue, purple and green to give your outfit a pop of color. 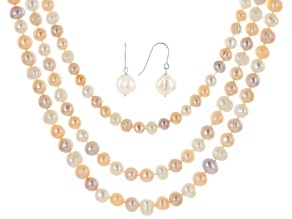 Step up your fashion game by wearing darker pearl shades like gray, brown and black to add an alluring touch to your outfit. 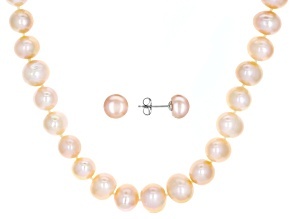 No jewelry collection is complete without pearl strand jewelry. 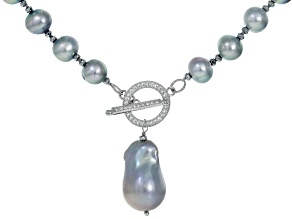 JTV has a beautiful selection at affordable prices.